We have proudly served more than 1 million customers since our door first opened in 1919. Today, we are one of the leading retailers in Michigan of Carhartt, Red Wing Shoes and Stormy Kromer apparel. 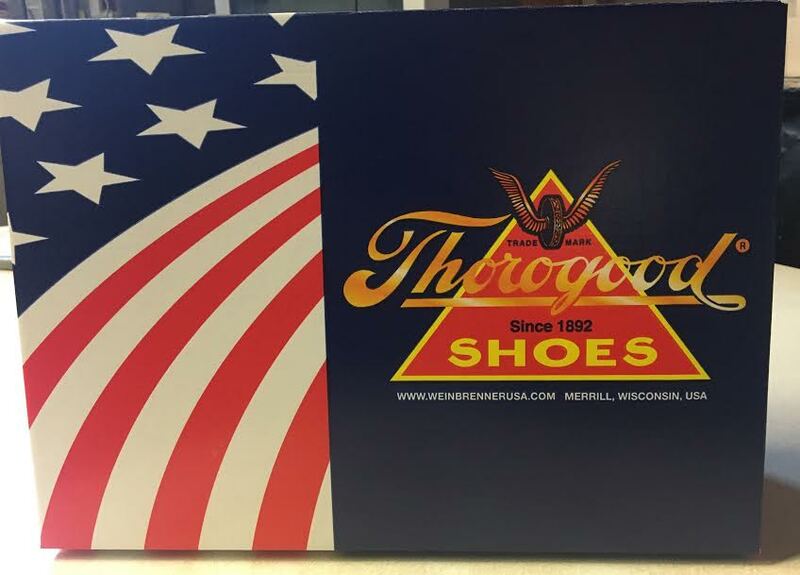 We also sell various other products, including tailored suits, Fox River Socks, Muck Boots, Minnetonka slippers, Dockers, Thorogood Boots, medical professional apparel and much more. We may not be the largest department store, but we promise that we have something for everyone. We are one of the largest small-business Carhartt dealers in the state of Michigan. We are proud of our tradition with Carhartt, which began on day 1 in 1919. We are proud that both Carhartt and our family-owned store are Michigan based. Did you know that we're one of the largest independent retailers of Red Wing Shoes in America? We may be small, but we dream big and we have been doing for #99YearsandCounting. Stormy Kromer is Michigan-made and symbolizes our love for the Great Lake State's beautiful outdoors. From our store to your family, we're proud to be one of their largest dealers in Pure Michigan. For more than a century, Fox River socks have been made right here in the heartland. Just like us, they believe in the future of America because they have lived through America’s past. Make sure to visit our Facebook and Instagram pages to stay updated.